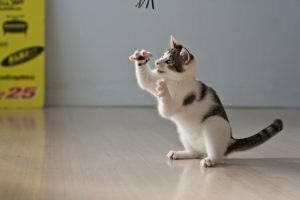 Why Do People Opt To Declaw Their Cats? If furniture and belongings are your main concern, you may not want to adopt a cat to begin with. Try a parakeet or a fish. To aid in redirecting your kitty’s behavior, you may have to make the former object of your kitty’s desire less desirable. 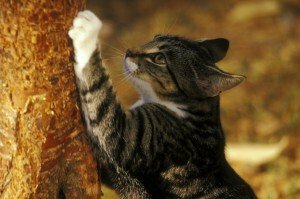 Why Does A Cat Need To Scratch? The more obvious function of a cat’s claws is for defense. 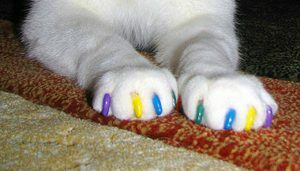 Your cat’s four paws contain the necessary weapons she needs to protect herself when attacked.